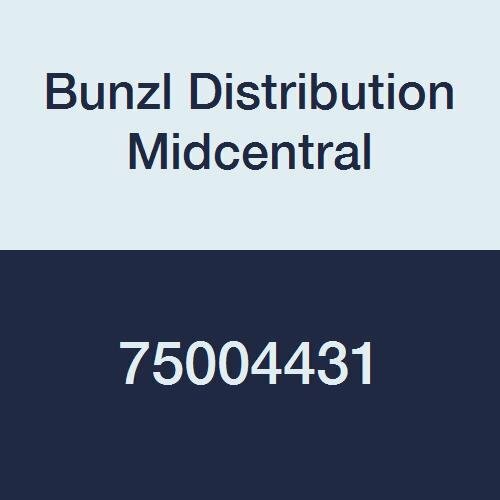 Bunzl Distribution MedCentral 75004431 prime source floor polishing pad, 17 inch diameter, white, Pack of 5. View More In Crutch Pads. By APEX - CAREX (RUBBERMAID).